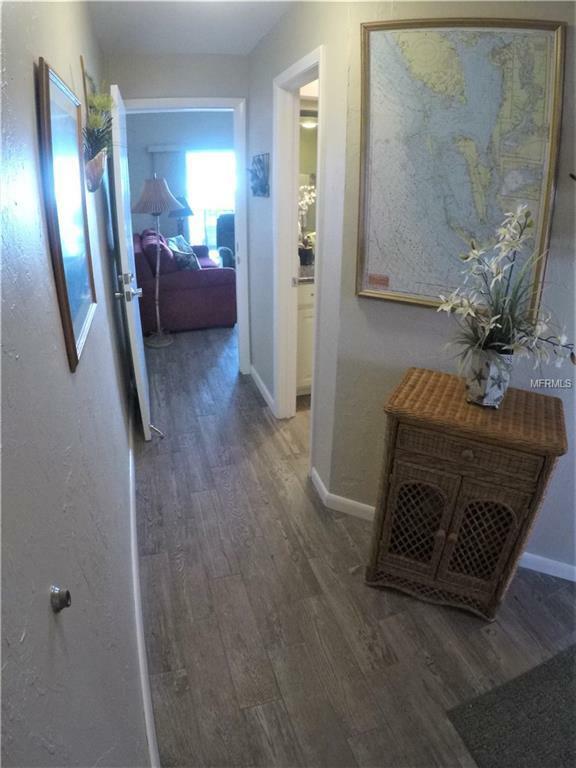 If youre looking for that perfect getaway home or investment opportunity, this beautiful turn-key condo is a fabulous option. 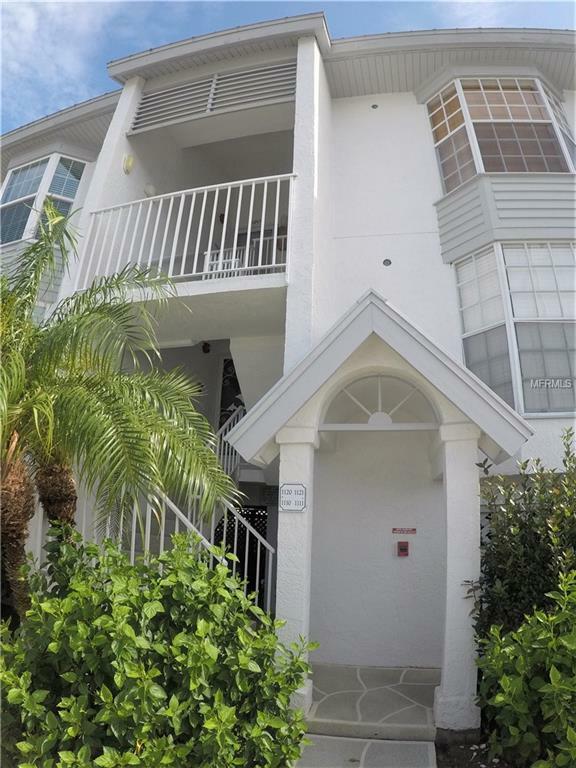 This unit is located in "Harbortown Village inside of Aquamarina at Palm Harbour. 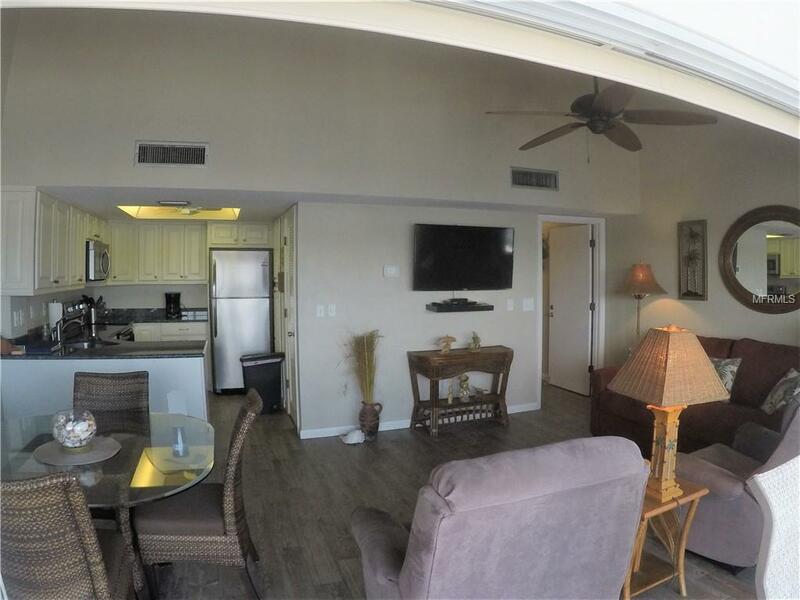 The waterfront unit overlooks the Marina and the intercoastal waterways. 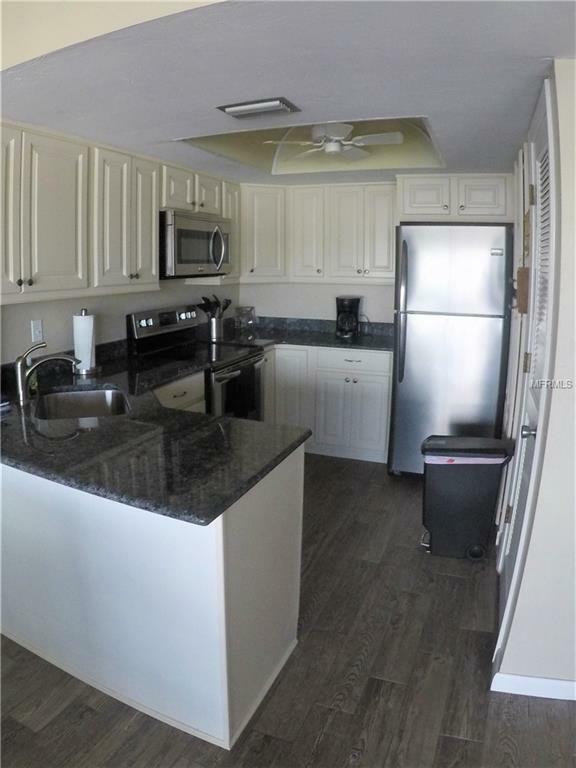 This particular unit has been updated throughout which includes custom cabinetry, beautiful plank tile flooring, all new appliances, fresh new interior paint and much more! Harbortown Village is located in the Placida corridor just minutes to Boca Grande, shopping, restaurants, golf, and unspoiled beaches. Take advantage of the Harbortown Resort Service Program for only $500/year. The program gives you access to the exclusive Palm Island Resort and all the luxurious amenities which include access to their beaches, fitness center, Rum Bay Restaurant, tennis courts, unlimited and free transportation via water taxi and much, much more! Wet and dry boat slips are available separately through the marina. With this unit being sold turn-key, all you need is your clothes & toothbrush! Call for your private showing today!